*Update June 5, 2014: Published via The Austin Chronicle. View details. 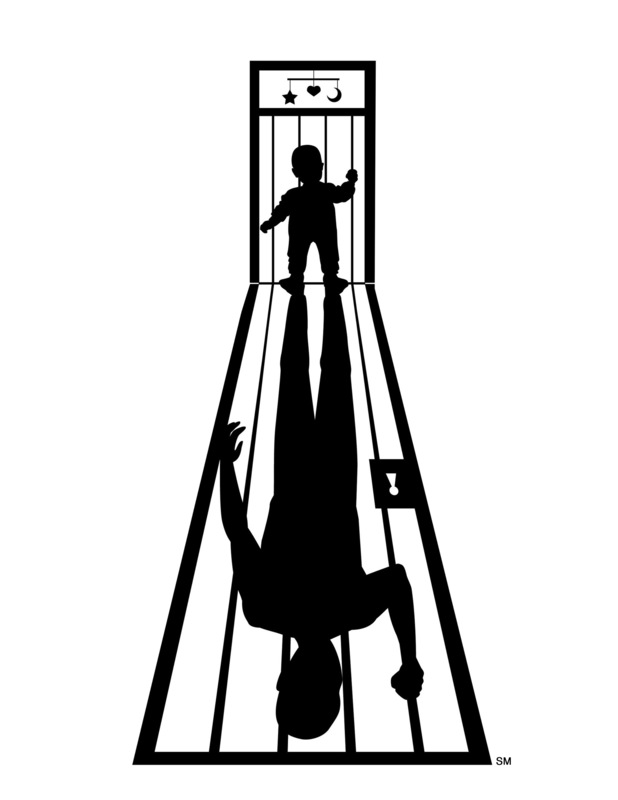 For my master’s report, I will be discussing the school-to-prison pipeline theory in terms of it’s solutions. 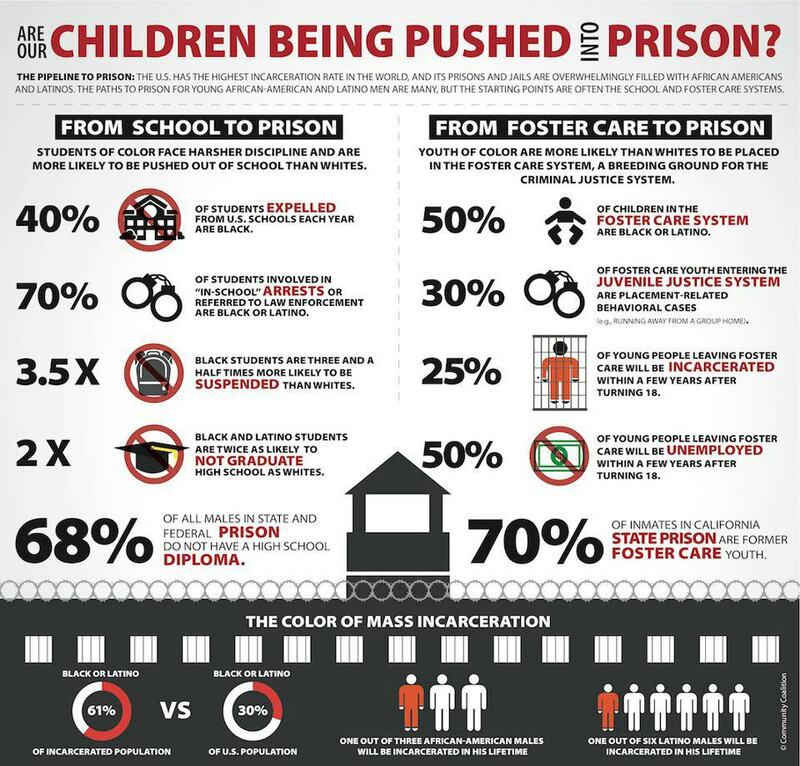 Most stories and documentaries about this issue tend to take the blame-route, primarily focusing on the types of children who are in trouble and the types of institutions that are to blame. I am currently taking a class about this theory and have read a variety of studies and stories about this issue. From what I have gathered, a lot of programs and legislation has been implemented to address this issue, but has not eliminated it. For instance, according to a Texas Appleseed report, Texas has decreased the population in state secure facilities by 60%, increased funding for community-based programs, and closed a few facilities. From this perspective, it looks like we have made a lot of progress in a short amount of time. In contrast, I visited a juvenile courtroom and detention center a week ago and sadly it was not empty. Observing the cases and touring the facility, I could feel my heart weep for all these youth who do not get a chance to tell their full story and are given an orange suit too quickly. I suspect there is a disconnect between the implemented solutions and the existing issue. To find the answer to this dilemma, I am interviewing individuals who have worked in education, detention facilities, and promising programs to dig deeper in what has been implemented and their take on what still needs to be done. I will also be using data analysis and research from a variety of organizations dedicated to solving this issue. This project will be a long-form article with a creative media component. If you or someone you know have a story to share about this or suggestions for resources, please comment here or contact me.